Anne Baldock is a working artist based on the Otago Peninsula in Dunedin, New Zealand. Anne served as Vice President of the Otago Art Society (OAS); New Zealand oldest Art Society, and is a member of Otago Peninsula Artists Group (Open Arts). 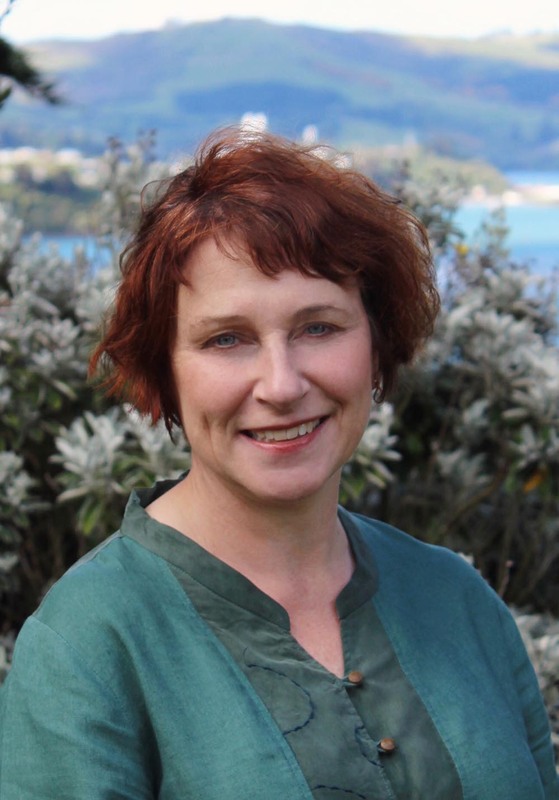 Anne Baldock grew up in Dunedin, and spent several years living in Auckland. In 2002, her return to the Otago region strongly influenced her choice of subject matter. She finds inspiration in many areas of life – the land and its animals, architecture and social settings. Many of her works include historic buildings and streetscapes as well as rural settings from Central Otago. More recently she has moved towards surrealism, adapting her subject matter to create a series of animal inspired works. Eclectic artworks reflects a style that is distinctly her own. Her works are painted using artists quality Windsor and Newton acrylics on quality Museum Canvas. Anne’s eldest daughter, Gemma Baldock, studied at the Dunedin School of Art. 2014 – 1st place Open Arts Almost an Island Guthrie Bowron Award. 2013 – People’s Choice Award Lawrence Summer Festival. 2010 – People’s Choice Award Open Arts Almost an Island exhibition. 2008 – 3rd place Hope & Sons Art Awards. 2007 – 2nd place Otago Art Society Annual Exhibition. 2005 – 1st place Otago Art Society Carbase Streetscape Award.